Your shoes are a big part of your wedding day. Although they might not be completely visible underneath your dress, they are certainly something you put a lot of thought into. You’ll be taking that classic shoe photo and showing them off any chance you get. But you’ll also be standing in them, walking in them, dancing in them, and probably kicking them off at the end of the night. So, you want to make sure they are beautiful, comfortable, and special enough to create fabulous memories in the whole day through. 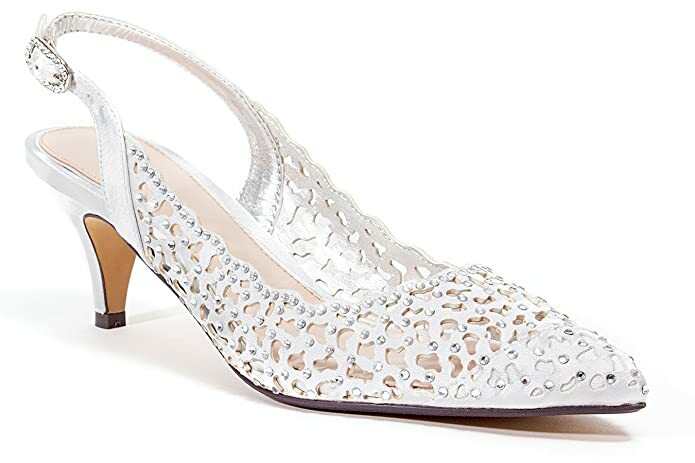 Maybe you didn’t consider it, but flats are a great option for a tall bride or one that just wants to be comfortable all day long. You can choose a simple pair that you feel comfortable in, or go with a pair that is bright and blingy. The heels on these shoes are short enough that your feet won’t be screaming by the end of the night. They also have a little bling on them to make you shine throughout the night. They are super comfortable and will make for the nicest photos. For added height and heels that are sure to make you stand out, these are a great option. 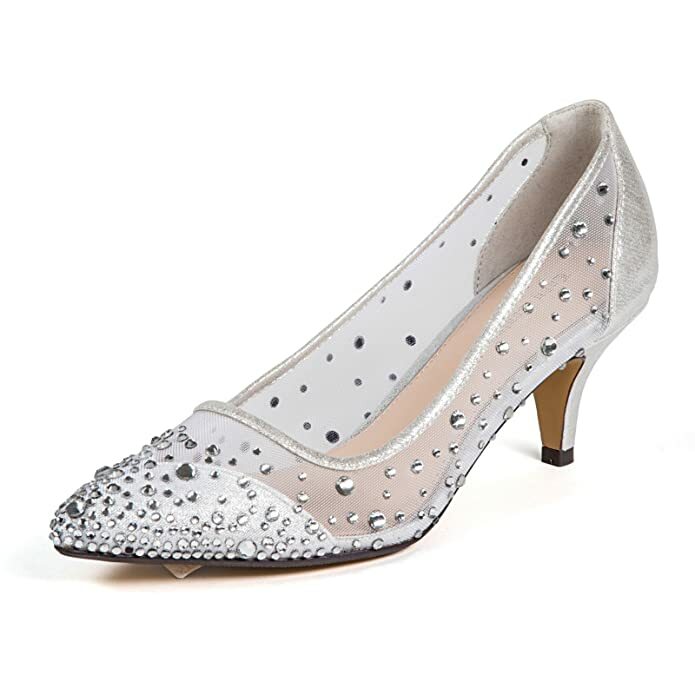 Again, they are comfortable and won’t have you aching all day, but are still a statement-making shoe for your big day. A wedge heel is a great way to add height with an extra bit of comfort. 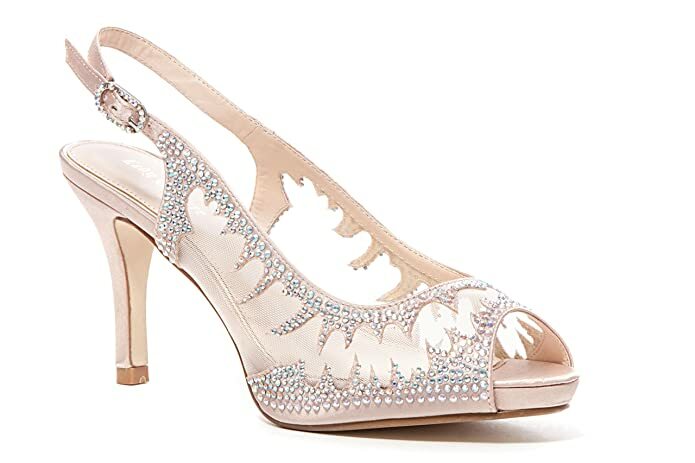 These are also a great option for an outdoor wedding, where you won’t have to worry about your heel getting stuck in the sand or grass. Go small or go big, but either way, you’ll be comfortable and fashionable. For that added comfort or even a pair to switch to later on in the night, a pair of bridal sneakers is what you’ll need. These are always fun because sneakers are easy to customize. A custom pair of Toms on your wedding day with your favorite characters or quotes will be a fun addition to your wedding day and something you’ll remember forever.